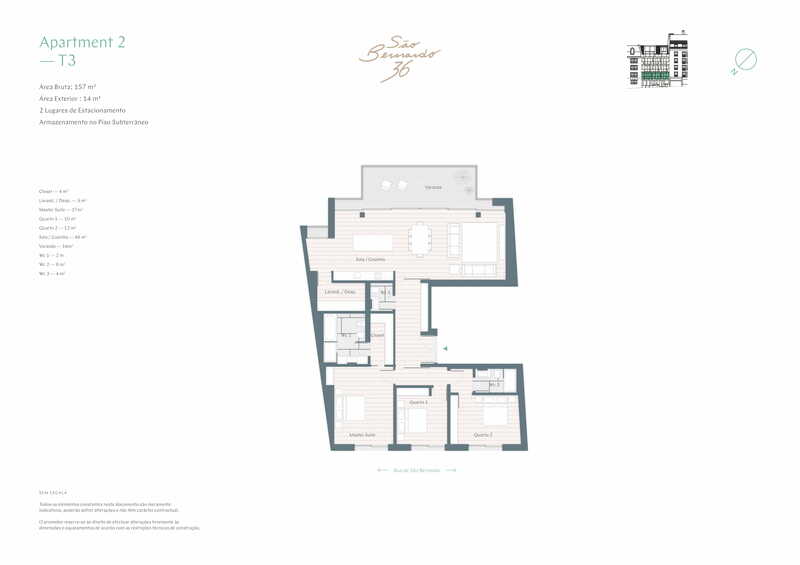 Three bedroom apartment, which occupies an entire floor, comprising three bedrooms, two bathrooms, a further WC, walk in closets, a laundry room and a sweeping open plan living space that includes the sitting room, dining area and kitchen. 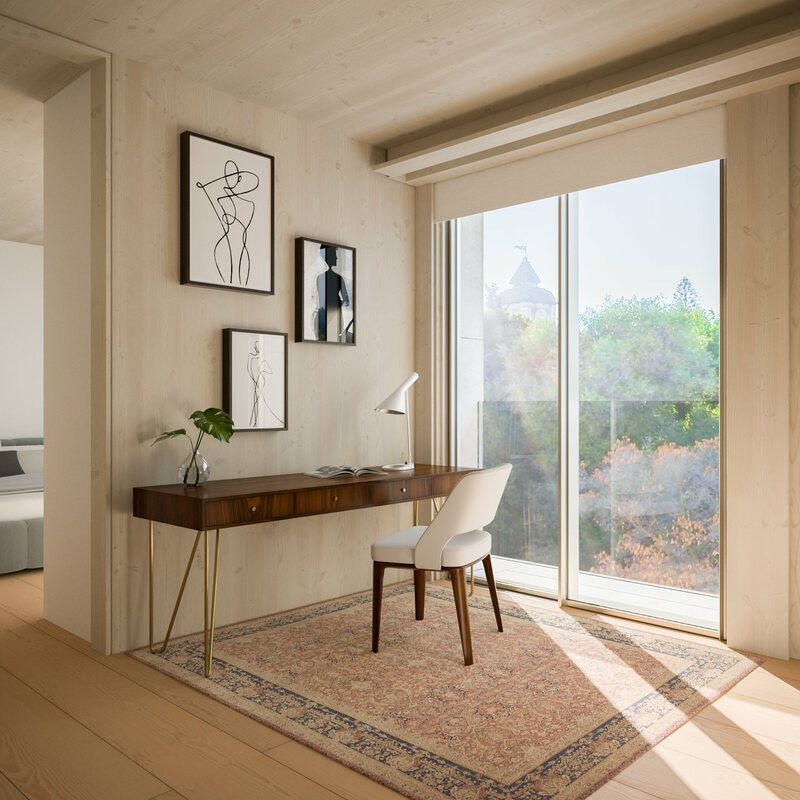 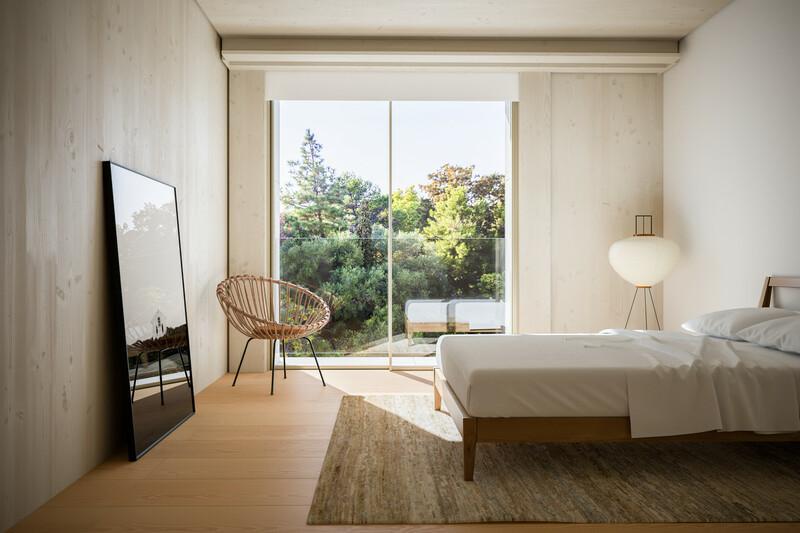 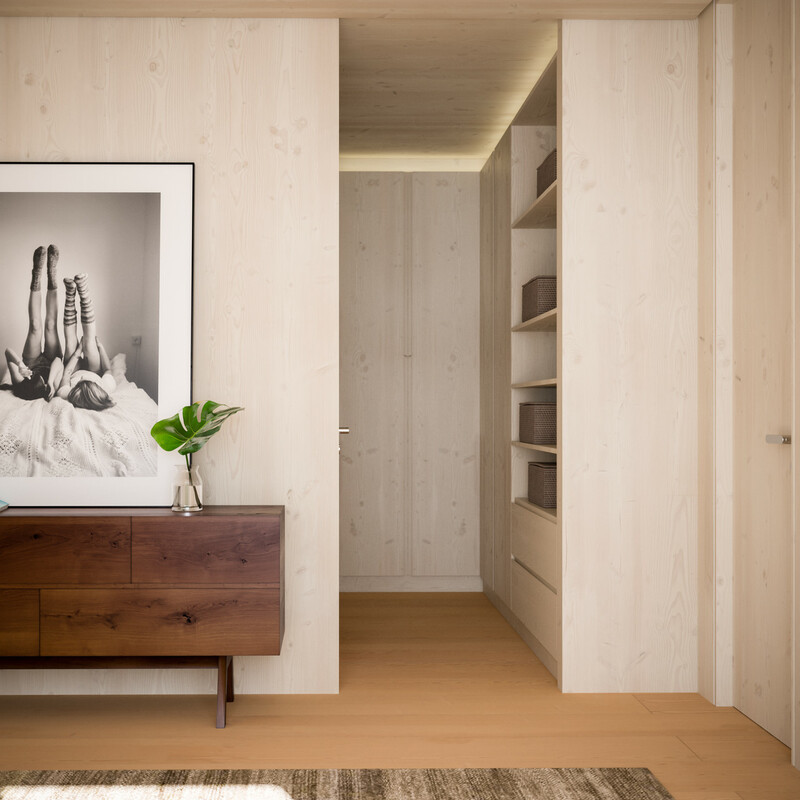 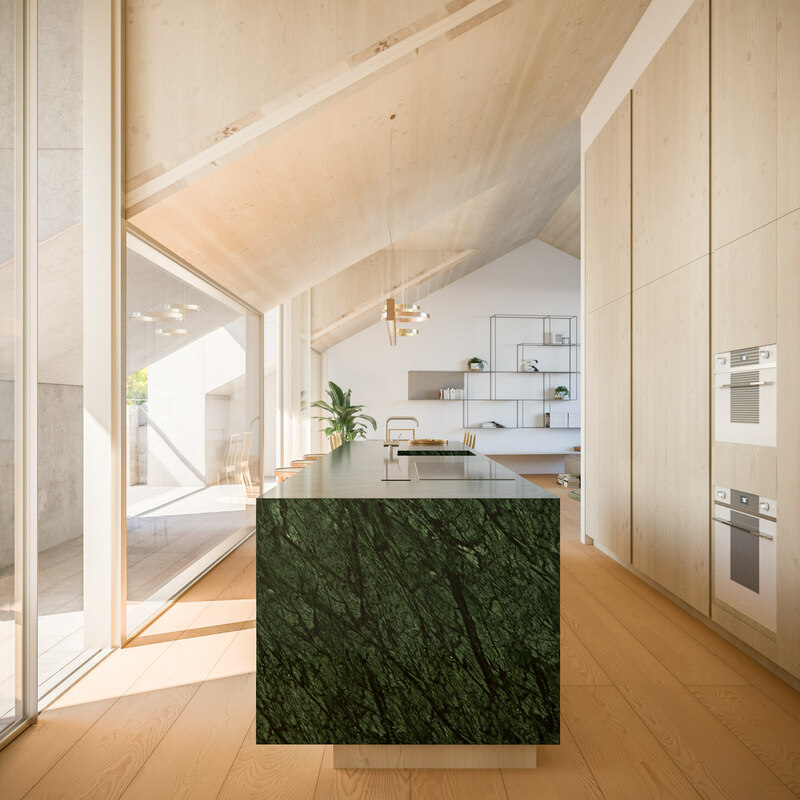 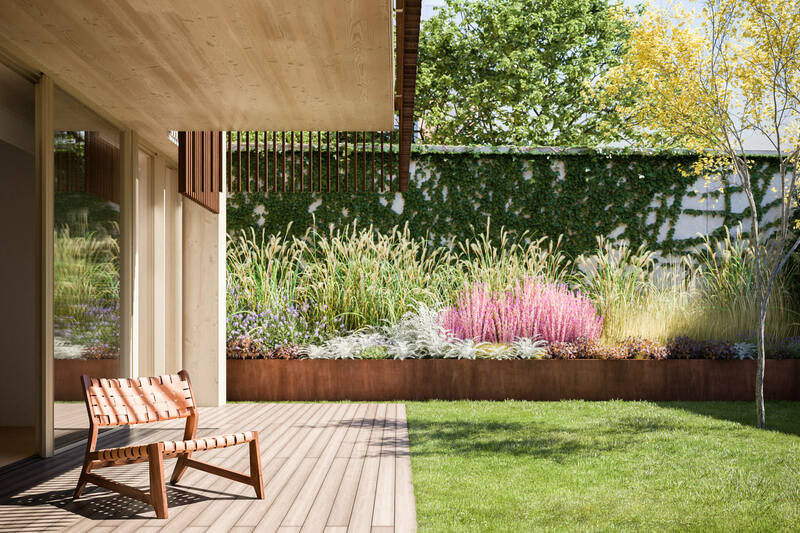 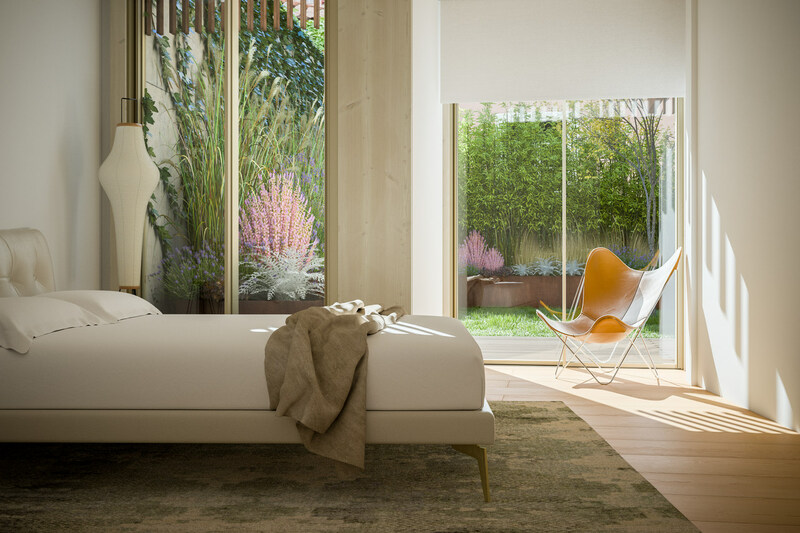 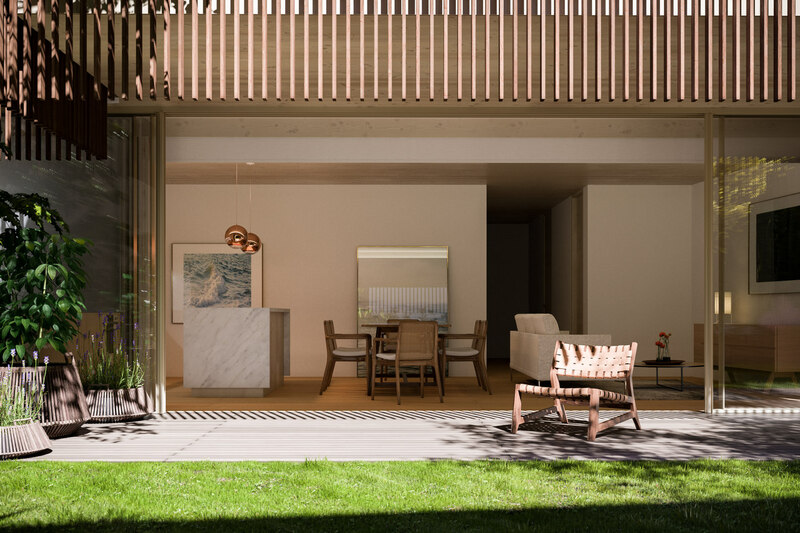 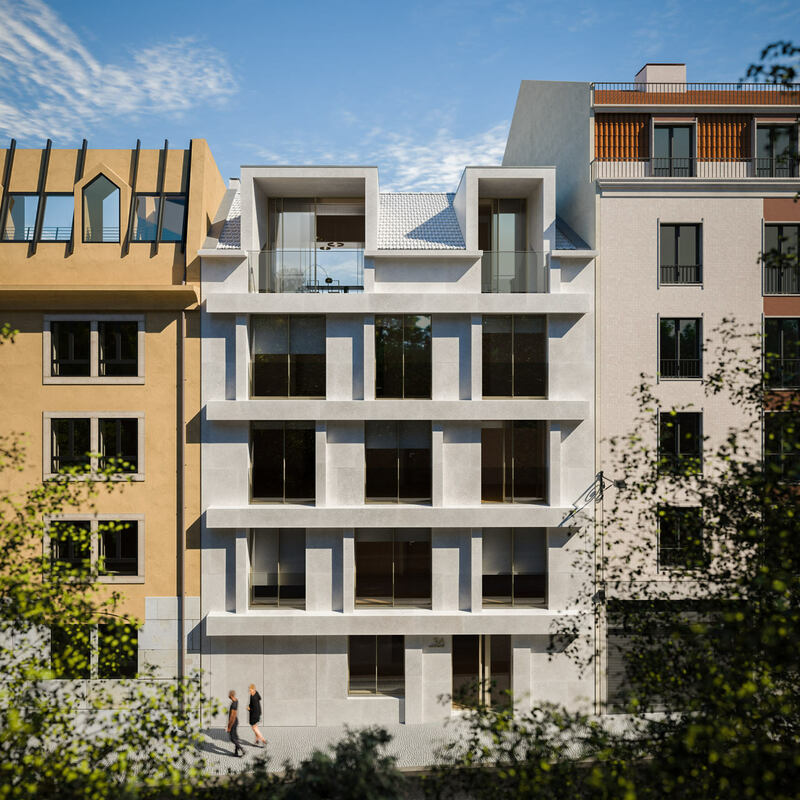 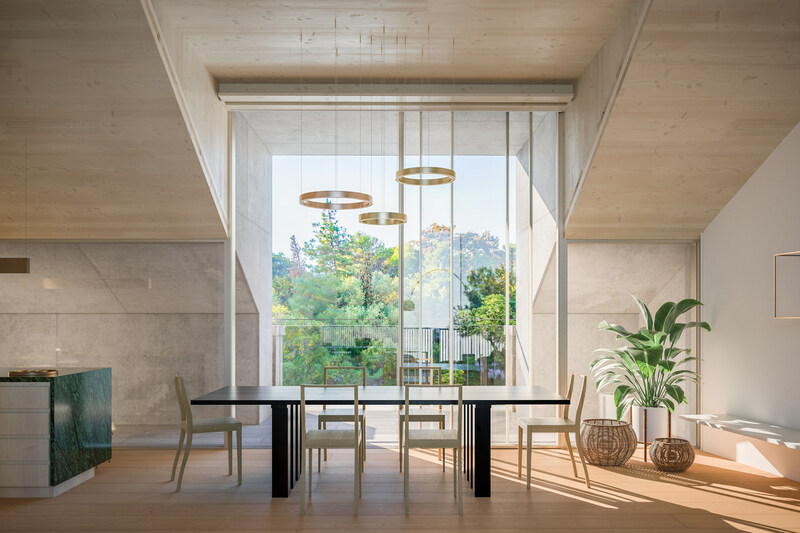 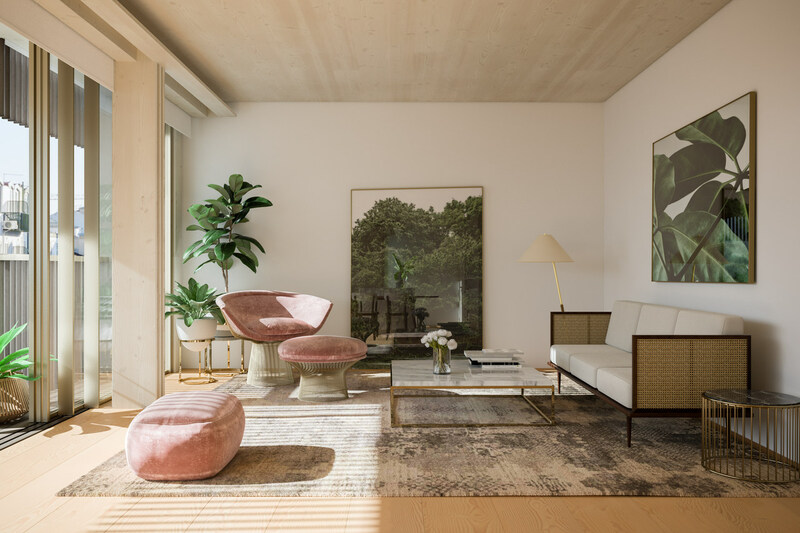 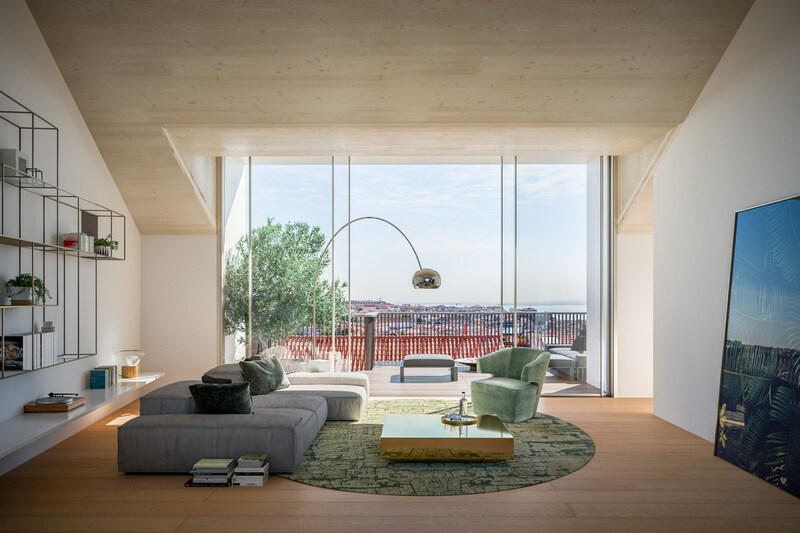 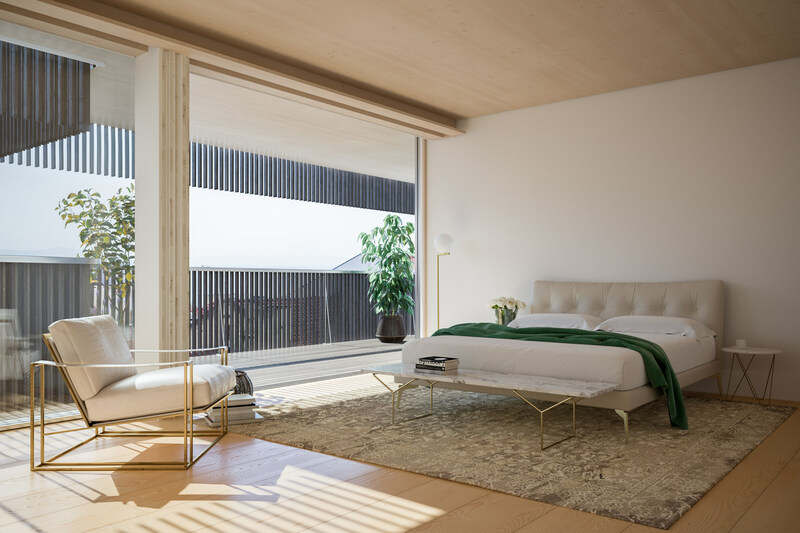 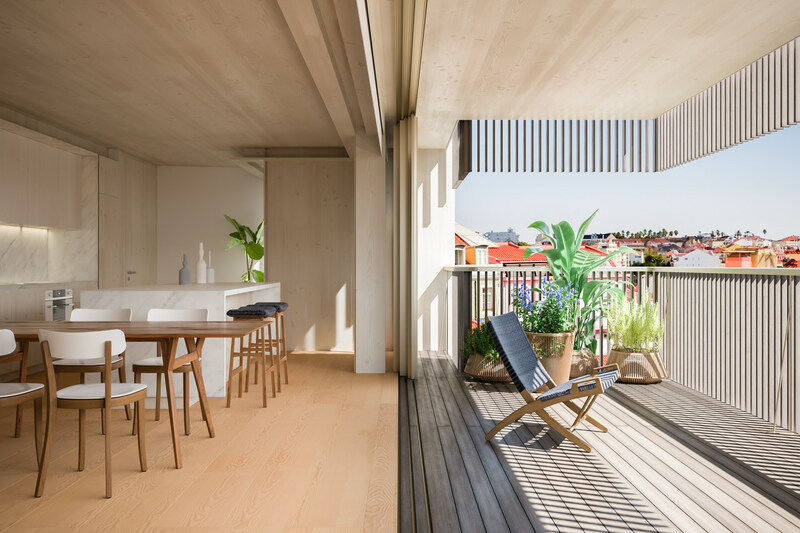 São Bernardo 36 it's small and very charming new project overlooking the Jardim da Estrela, located in the safest and peaceful neighbourhood of Lisbon - Estrela. 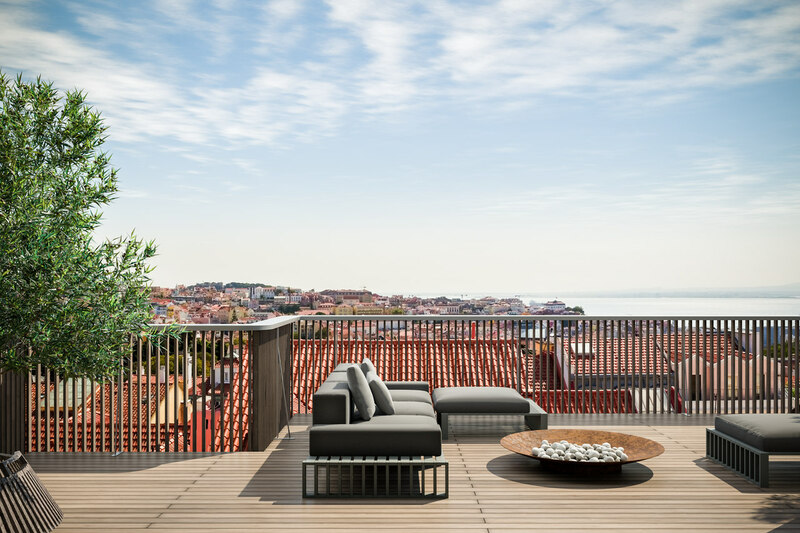 Long home to families as a result of its beautiful park, access to the rest of downtown Lisbon and excellent facilities including restaurants, bars, hospital and schools, Estrela is one of the Lisbon loveliest neighbourhood. 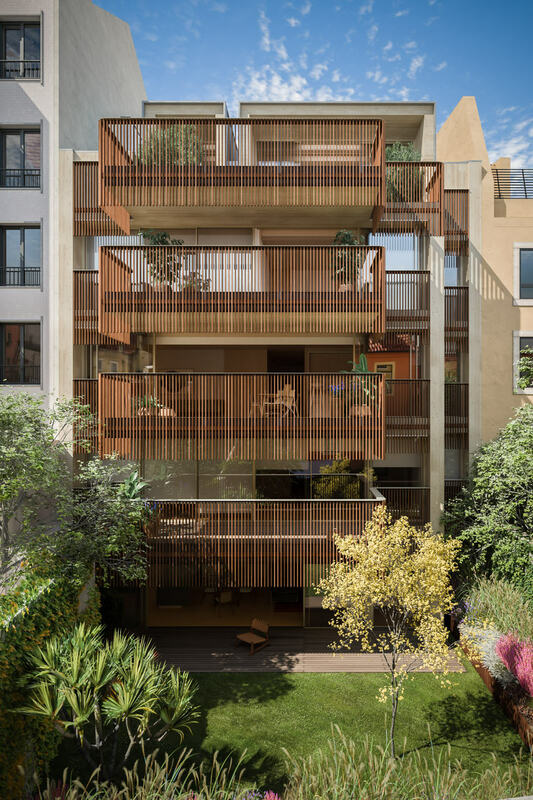 Every apartment in Sao Bernardo 36 has exterior space, terraces and gardens. 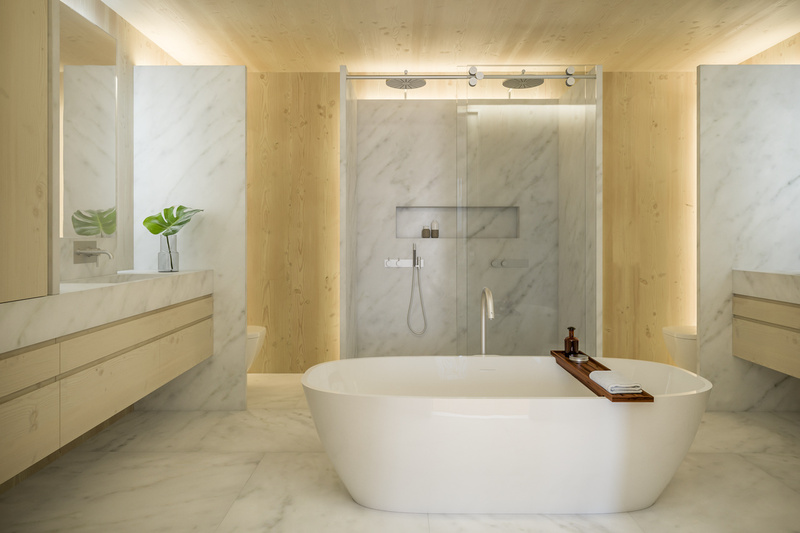 This is a green and environmentally friendly project. 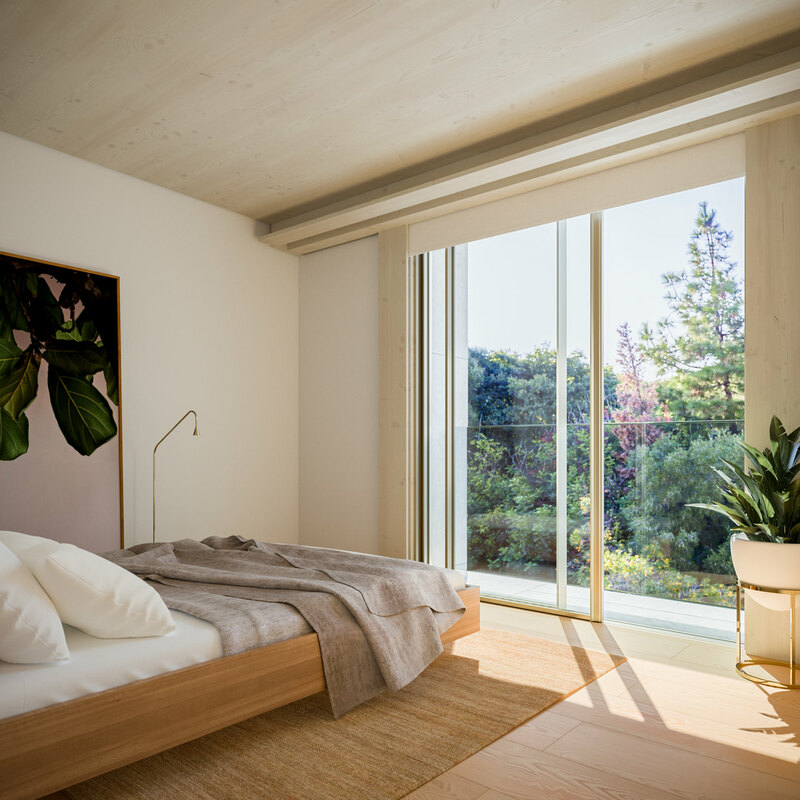 All apartments have parking, storage and the building is a total brand new construction.